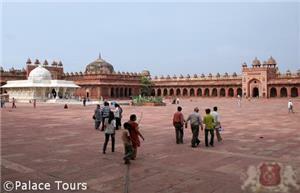 Small Groups or Private Tours - We handle them! 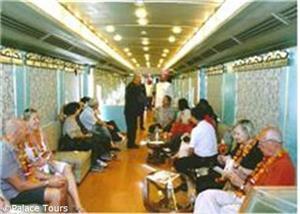 Capturing the royal lifestyle that defined the Indian subcontinent for centuries is central to the many luxury tours offered here. 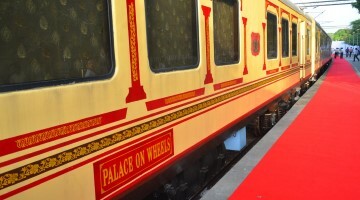 Palace Tours covers every luxury train in India as well as luxury tours in Nepal and Bhutan and provides you with the best deals on offer. 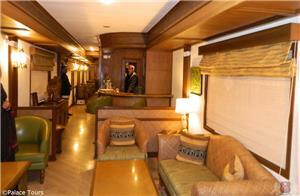 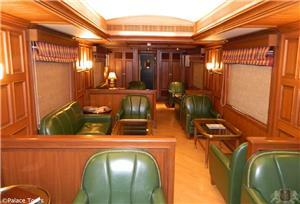 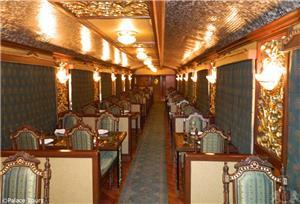 Luxury trains in India are Palace on Wheels, Royal Rajasthan and the famed Maharajas Express. 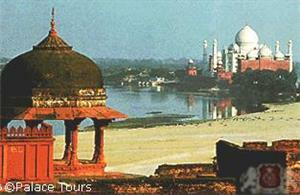 This area of the world offers a wide range of historical and cultural destinations, as well as a large variety of landscapes including beaches, mountains and cities. 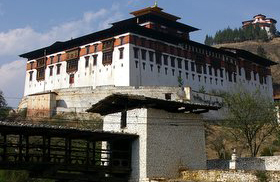 Whether you aim to relax on a beach in Goa, float along the unique backwaters of Kerala, trek the towering mountains of Nepal or explore monasteries in Bhutan, our luxury tours will exceed your expectations of these dream destinations. 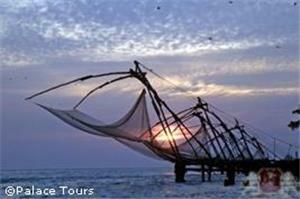 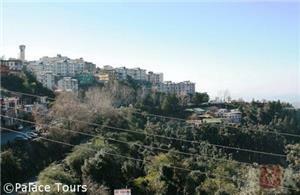 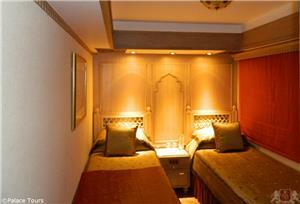 Book Now and Get 5% Discount or 10% Palace Tours Cash Bonus! 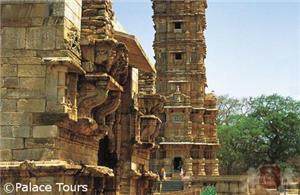 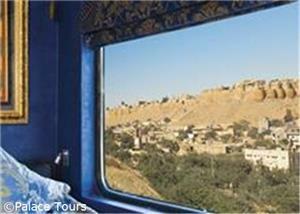 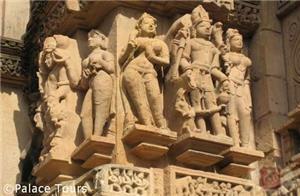 Take the full Palace on Wheels train tour with an extension to Varanasi and Khajuraho. 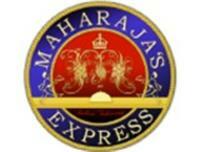 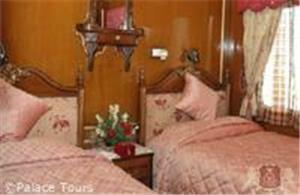 Our best seller includes all pickups, drop-offs and hotels in Varanasi and Khajuraho in addition to Palace on Wheels. 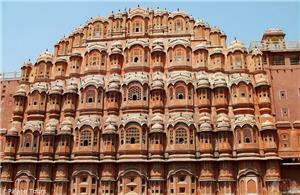 Our new escorted coach tour takes you on a 14 day trip in Rajasthan - a true value for money! 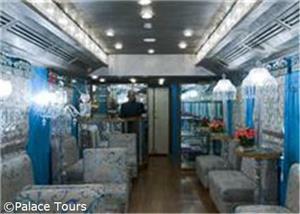 Palace on Wheels through Rajasthan (Jaipur to Agra) with Private service in New Delhi, Jaipur and Agra.